The environment of Lucknow city is quite different from the other cities in India. Here you can feel a political extravaganza and excitement in every smallest region and corner. This is just because of its great political importance which is the major ladder to reach up to the highest political designation of the nation. Its cultural heritage, spoken language in tehzeeb, delicious food items are also famous worldwide. But now, the modernization has been applied by this cultural and political city completely. You can see here high-rising apartments, biggest shopping malls, the world’s top restaurants, nation’s top hotels etc. With the commercialization, the real estate market and infrastructure of the city both have maintained a massive pace of growth. In the series, you can find here upgraded lifestyle, excellent road network and modern trends everywhere. For high-end luxury buyers, the real estate market of Lucknow has different kinds of variations. For a medium-sized family, 3 BHKs are available here in plenty. Now, the selection from these requires a little research about convenient location according to your daily requirements and about the offerings of the project. This will help you in finding a perfect dream home for your family. Kanpur Road is a major source of providing convenient and hassle-free commuting to the residents of Lucknow. Properties around this range are great in demand and so have great potentials for the investors to offer them great returns in the long run. 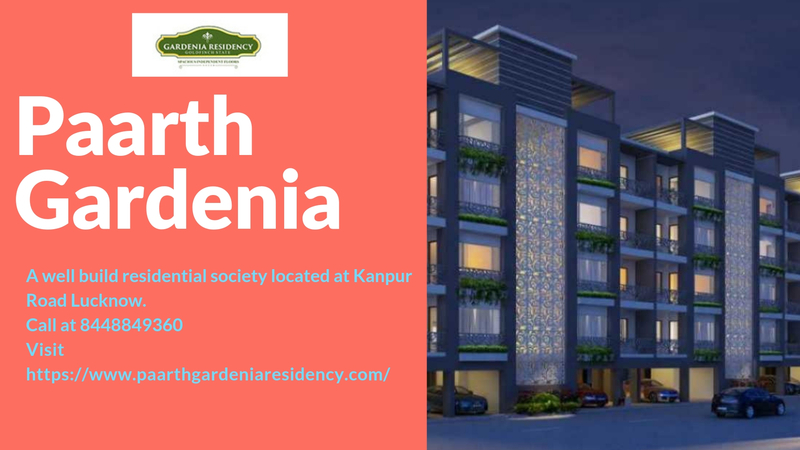 Now, you can choose Paarth Gardenia here either for better returns on your investment or for providing a great quality of lifestyle to your family. 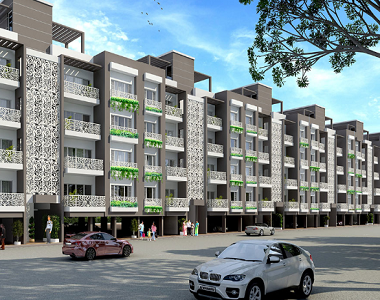 The township is offering 3 BHK independent floors ranging from 1660 sq. ft. to 1700 sq. ft. which provide extra space and privacy to the users. Interiors are designed here for the perfection and it shows here completely at their first look. Modular kitchens, stylish bedrooms, spacious balconies, polished doors and windows, wall paintings, premium fittings, every gesture presents a perfect planning in these modern homes in Paarth Gardenia Residency. The purchase here looks very much affordable and easy as various plans and offers are available on the great prices which range from Rs. 59.76 lakhs to Rs. 61.20 lakhs. 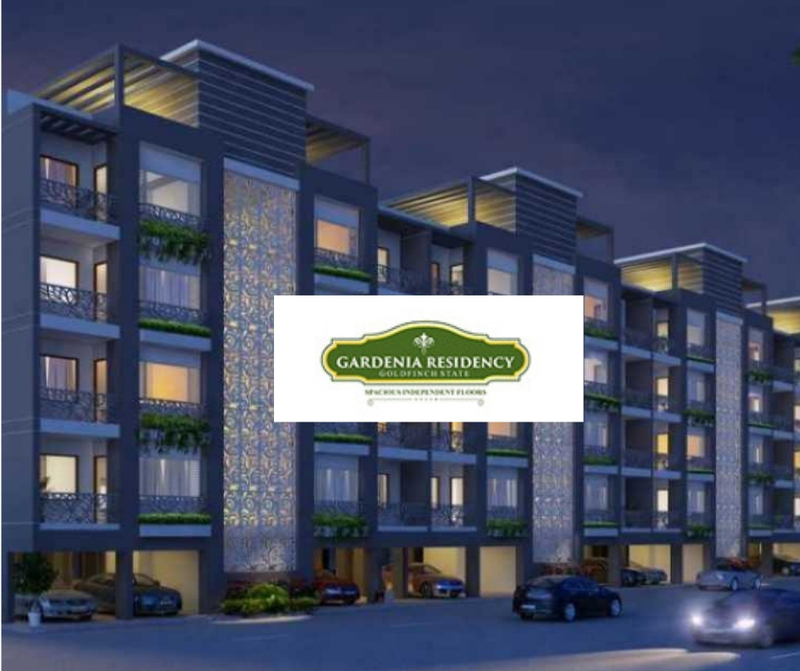 These said to be as affordable just because of the availability of amazing amenities at Paarth Gardenia Residency in Kanpur Road which includes Wi-Fi connectivity, intercom facility, uninterrupted water and power supply, 24X7 security with CCTV monitoring, firefighting equipment, kids’ play area, gymnasium etc.